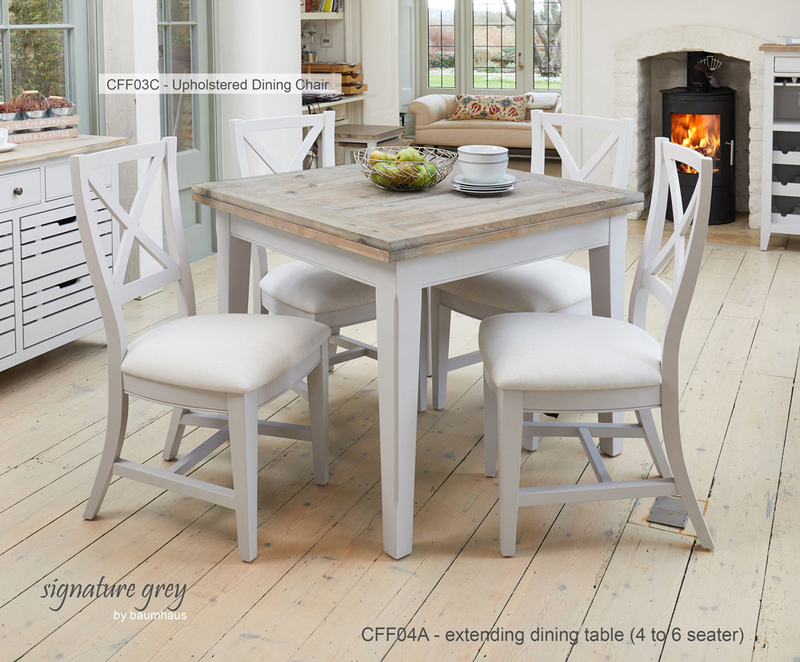 Baumhaus prides itself on offering one of the best selections of wholesale furniture in the UK. We have furniture collections to suit all mid to high end consumer needs. Our ranges include modern and innovative, as well as the more classic and traditional designs. All our furniture is designed in the UK. We pride ourselves on the quality of materials that we use and each piece of furniture is hand crafted and finished to the highest of standards. Our furniture is designed to last and we believe every one of your customers will be more than satisfied with a piece of Baumhaus furniture in their home. 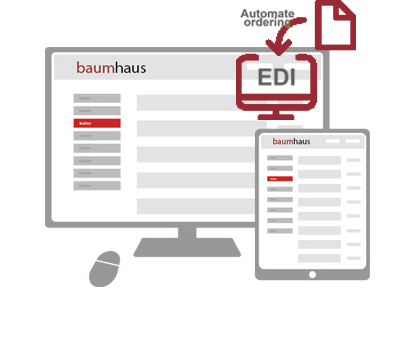 Our approach is to make your life easy by providing everything you could possibly want or need in order to assist you in selling Baumhaus products. Place orders 24 hours a day. Monitor all of your orders using our 'real time' portal - see everything from the communication we have had with your customers, right through to watching the tracker on the delivery vehicle! We provide FULL CSV upload files for all ranges, enabling you to list an entire range on your website in a matter of minutes. Baumhaus Safe is a unique programme, in which Baumhaus Ltd will fully underwrite the purchase of any Baumhaus product, when purchased through a Baumhaus Safe certified retailer. As you know, the UK has fallen upon uncertain financial times, and this has resulted in many UK businesses, small and large, struggling or even failing. The result is that when you make a purchase, there can be is a risk associated with that purchase. We simply want to remove all of that risk and uncertainty, giving you a pleasurable and confident buying experience. To become a 'Baumhaus Safe' certified retailer, you need to qualify as a tier 1 customer, fulfill the necessary criteria and share our ethos for providing a great buying experience for you customers. All of our photography is carried out by well known lifestyle photographer 'John Selby'. He is the known for his work with companies like 'Avon Cosmetics' and 'Country Life'. We provide all of our images in a variety of resolutions to suit your requirements; just download them from our 'Literature Downloads' page. We believe high quality images are an essential selling tool that help the customer to visualise our furniture in their own home. As many of retailers sell online, we believe it is essential for them to be able to fully and accurately illustrate the products they are selling. We achieve this by creating a 360 degree rotating image of all of our products, enabling customer to see the product from every angle, inside and out, giving them the confidence to know exactly what they are purchasing. These 360 images are just a simple .GIF file and can slot in to your website platform (in most cases) as easily as adding an image! 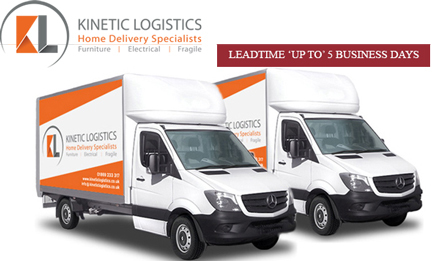 Baumhaus Ltd are the proud owners of Kinetic Logistics. This relationship came about because for many years we could not find a delivery company who would operate to our high expectations. Eventually it became clear that the only way we would achieve the service level we required is to do it ourselves. We have nationwide coverage, and delivery all of our own products within five business days. One of the most important factors of selling products online is consumer confidence, it is essential that you not only provide customers with the right service at the right price, but that they have complete confidence that should anything happen to their new purchase, it is covered by a warranty for up to 5 years, making their purchase an investment.